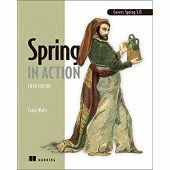 When and Why use Spring? What are the advantages. Spring security sample is not working? Please help. how to pass values to Controller from View? JSP filename confusion in Tiles? How to query using NamedParameterJdbcTemplate.query() method? How to handle POST method in Spring MVC?